1. Rentea RM, St. Peter SD. Pediatric appendicitis. Surg Clin North Am. 2017;97(1):93-112. 2. Hadley GP. 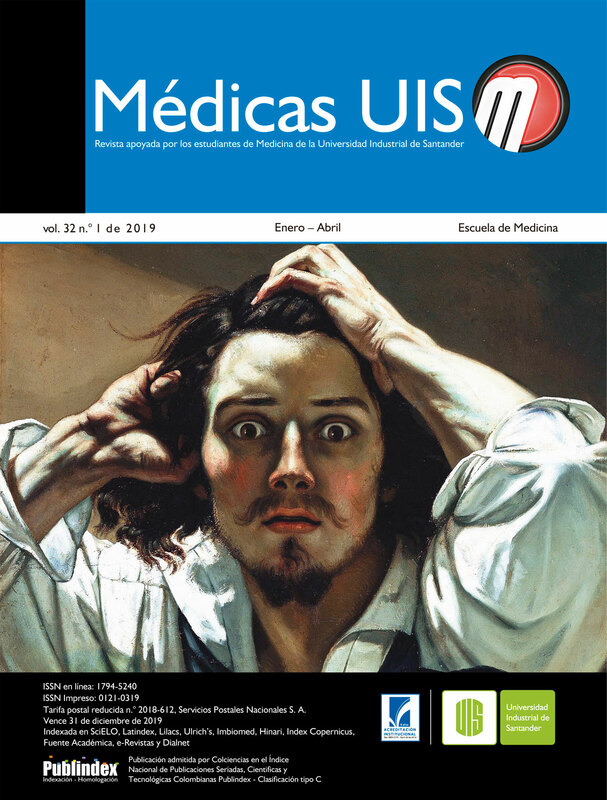 Intra-abdominal sepsis-epidemiology, aetiology and management. Semin Pediatr Surg. 2014;23(6):357-62. 3. Bundy DG, Byerley JS, Liles EA, Perrin EM, Katznelson J, Rice HE, et al. Does This Child Have Appendicitis? JAMA. 2007;298(4):438-51. 4. Rentea RM, St. Peter SD. Contemporary management of appendicitis in children. Adv Pediatr. 2017;64(1):225-51. 5. Bibalo C, Apicella A, Guastalla V, Marzuillo P, Zennaro F, Tringali C, et al. Acute lobar nephritis in children: not so easy to recognize and manage. World J Clin Pediatr. 2016;5(1):136-42. 6. Yang CC, Shao PL, Lu CY, Tsau YK, Tsai IJ, Lee PI, et al. Comparison of acute lobar nephronia and uncomplicated urinary tract infection in children. J Microbiol Immunol Infect. 2010;43(3):207-14. 7. Singh M, Kadian YS, Rattan KN, Jangra B. Complicated appendicitis: analysis of risk factors in children. Afr J Paediatr Surg. 2014;11(2):109-13. 8. Bonadio W, Brazg J, Telt N, Pe M, Doss F, Dancy L, et al. Impact of in-hospital timing to appendectomy on perforation rates in children with appendicitis. J Emerg Med. 2015;49(5):597-604. 9. Pham XBD, Sullins VF, Kim DY, Range B, Kaji AH, de Virgilio CM, et al. Factors predictive of complicated appendicitis in children. J Surg Res. 2016;206(1):62-6. 10. Serres SK, Cameron DB, Glass CC, Graham DA, Zurakowski D, Karki M, et al. Time to appendectomy and risk of complicated appendicitis and adverse outcomes in children. JAMA Pediatr. 2017;171(8):740-6. 11. Poudel R, Bhandari TR. Risk factors for complications in acute appendicitis among paediatric population. JNMA J Nepal Med Assoc. 2017;56(205):145-8. 12. Lee SL, Islam S, Cassidy LD, Abdullah F, Arca MJ. Antibiotics and appendicitis in the pediatric population: an american pediatric surgical association outcomes and clinical trials committee systematic review. Pediatr Surg. 2010;45(11):2181- 5. 13. Van Rossem CC, Schreinemacher MH, Treskes K, Van Hogezand RM, Van Geloven AA. Duration of antibiotic treatment after appendicectomy for acute complicated appendicitis. Br J Surg. 2014;101(6):715-9. 14. Sheu JN. Acute lobar nephronia in children. Pediatr Neonatol. 2015;56(3):141-2. 15. Cheng CH, Tsau Y, Chang CJ, Chang YC, Kuo CY, Tsai IJ, et al. Acute lobar nephronia is associated with a high incidence of renal scarring in childhood urinary tract infections. Pediatr Infect Dis J. 2010;29(7):624-8.
evolución. An Pediatr (Barc). 2007;66(1):84-6.